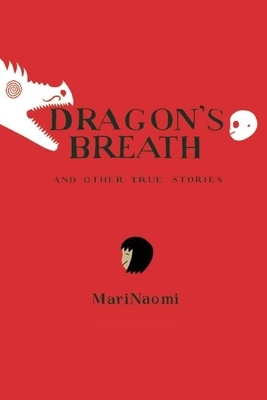 MariNaomi has been making comics since 1997. Her work has appeared in anthologies such as I Saw You: Comics Inspired by Real-Life Missed Connections and the Eisner-nominated No Straights Lines, as well as her award-winning graphic memoir, Kiss & Tell: A Romantic Resume, Ages 0 to 22. Her work on the Rumpus won a SPACE award as well as honorable mention in Houghton Mifflin's Best American Comics 2013. MariNaomi has been making comics since 1997. Her work has appeared in anthologies such as I Saw You: Comics Inspired by Real-Life Missed Connections and the Eisner-nominated No Straights Lines, as well as her award-winning graphic memoir, Kiss & Tell: A Romantic Resume, Ages 0 to 22. Her work on theRumpus.net won a SPACE award as well as honorable mention in Houghton Mifflin's Best American Comics 2013.